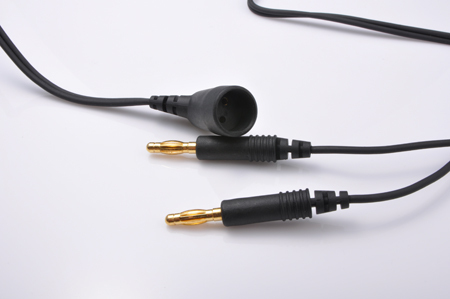 Because of disposable and reusable requirement in the market, the material selection will be quite important such as DEHP/BPA-free PVC and TPV. 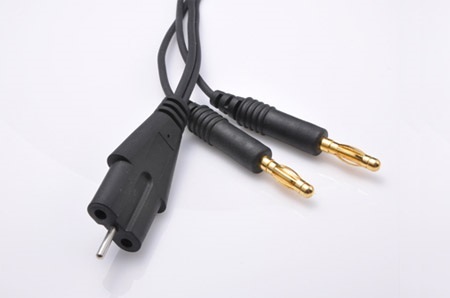 The cables are able to meet sterilization requirement such as Autoclave, EtO and Gamma sterilization. 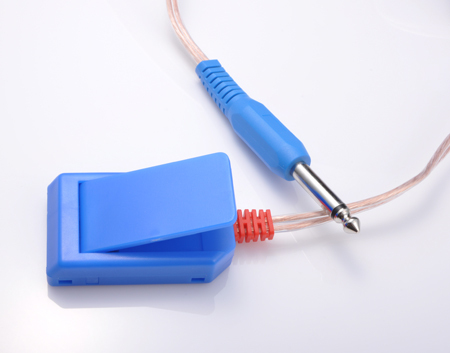 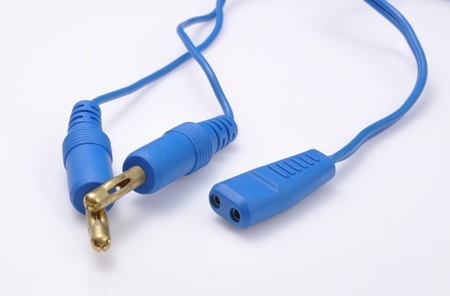 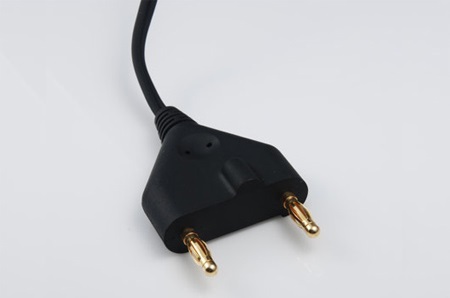 We are able to offer you our ready-made connectors or customised connector by your engineer's idea to make tailored connector for your electrosurgical unit in the market.